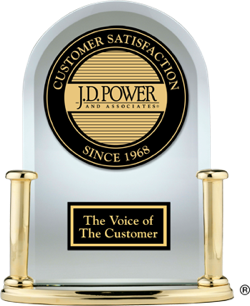 To measure owner satisfaction with the performance and design of their new cars, J.D. Power conducts the annual Automotive Performance, Execution and Layout (APEAL) Study. Based on the results of the 2015 U.S. APEAL Study, the following luxury sedans are among the most appealing models within their respective segments.